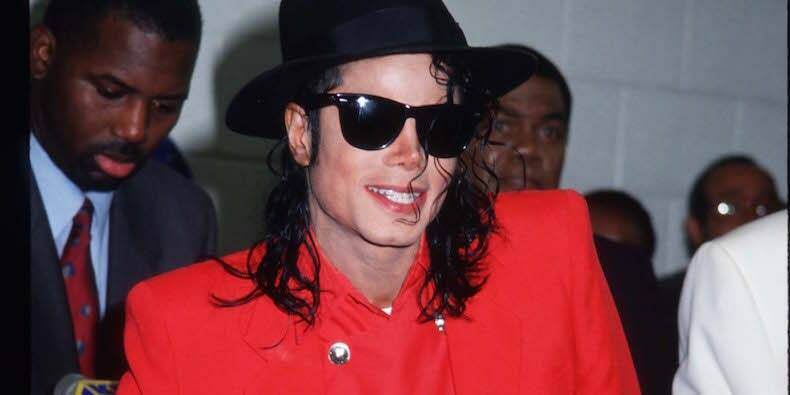 “The Simpsons” govt producer James L. Brooks has introduced that the episode that includes Michael Jackson’s voice might be pulled, The Wall Street Journal studies. The episode “Stark Raving Dad,” which aired on Fox in 1991, might be faraway from circulation following the airing of the documentary Leaving Neverland. The two-part docuseries featured interview with two males who declare to have been sexually abuse by Michael Jackson as kids. “It feels clearly like the only choice to make,” Brooks instructed WSJ. In “Stark Raving Dad,” Jackson voiced the character Leon Kompowsky, a affected person in a psychological establishment who believed he was Michael Jackson. Leaving Neverland premiered on HBO this weekend. It was adopted by an interview with Oprah and the movie’s topics, Wade Robson and James Safechuck. The Michael Jackson property is presently suing HBO for making “disparaging remarks” and reducing the “reputation or public image” of Jackson and has been heavily critical of the movie.